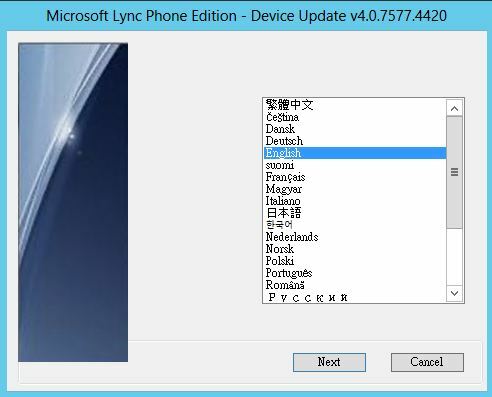 Configuration of Device Updates for Lync Server 2010 and 2013 is pretty much straight forward. 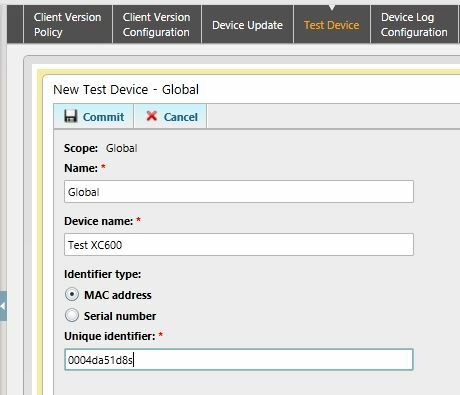 Device Updates are controlled by the Front End server web services and it use the Lync File Share to distribute the firmware update files. The Lync File Share has to be configured with read/write access to everyone so that the devices can fetch the device update files and put log files in to the Device Logs folder. 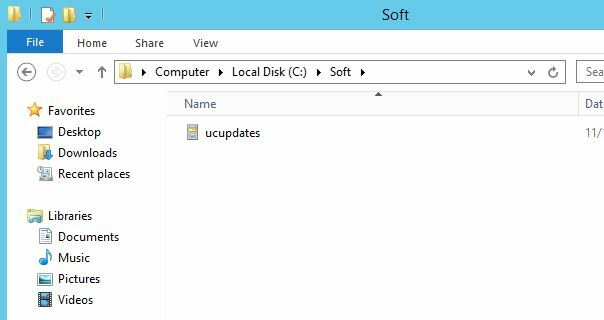 Specify a location to extract the cabinet file which contains the update bits. click on Next to proceed with the installation. 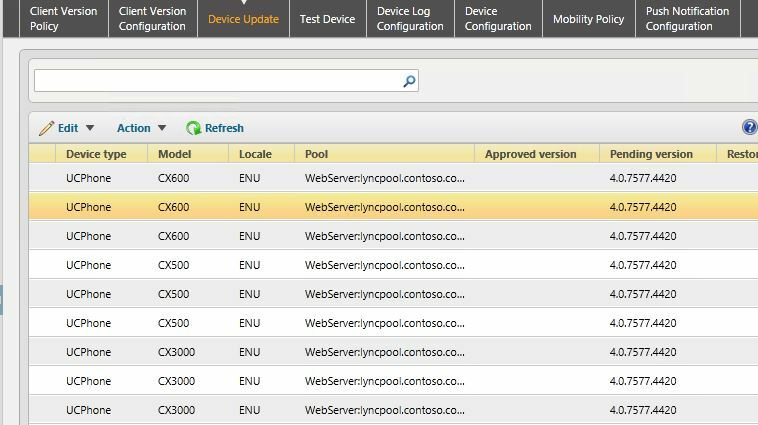 To import the update files in to the Lync Server 2013 web server platform and go in to the Lync Server Control Panel and check the Device Updated in Clients tab. there should be bunch of update files appeared for Polycom CX series devices. 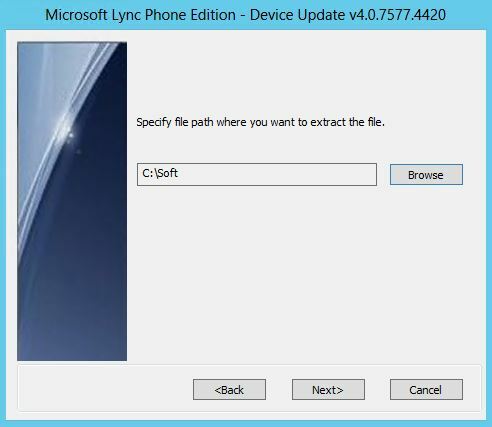 Go in to the Lync Share and navigate in to the 1-WebService-1\DeviceUpdateStore and verify that the device updates files are populated in respective folders and ready to be picked up by the devices. Once committed, It’ll take up to 10 minutes for the device to pick up the update or a reboot of the device will instantly pick up the update file. do not try to use the device while the update is taking place. The device will stop responding for a while and re boot upon the completion of the update. This entry was posted in Lync Server Phone Editions by Thamara Wijesinghe. Bookmark the permalink.